I’m not sure if you know this about me or not, but I am sort of a Disney freak! If I could live in Orlando I would be at the parks weekly! I am pretty bummed that we won’t be visiting WDW this summer. But we are hoping to get back next summer for sure! This is such a big topic for me I could really go on and on. But today, I wanted to share how Disney dreams do come true! 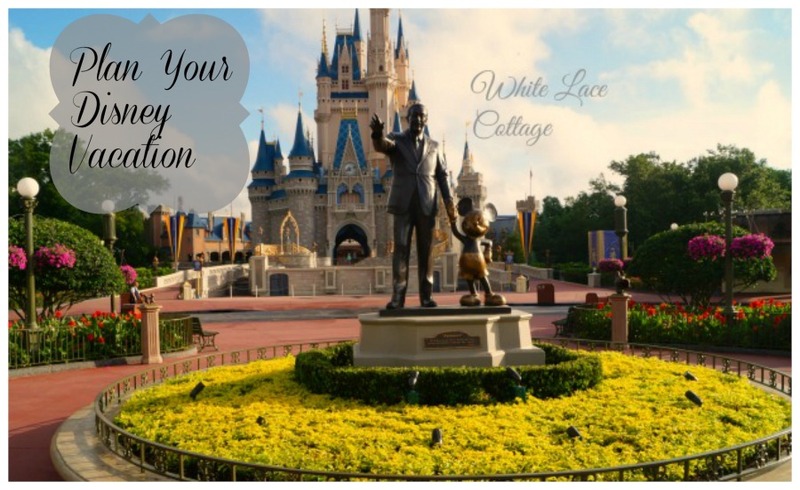 I wrote an article a last summer about Planning Your Disney Trip. I shared some details and tips on planning your trip. One of my favorite sources for all things Disney trip related is the DISboards. 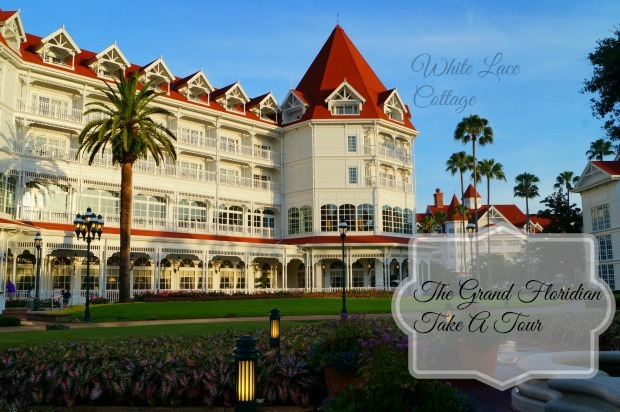 Seriously this is an amazing board for you if you are planning a trip to Walt Disney World, Disney Land, a Disney Cruise, and so much more! They even have a budget board if you are planning a trip, but need to save. So why am I telling you all of this. Well several months ago the DISboards called out and asked if anyone would like to submit an article to contribute to the board. First I needed to get accepted, so I sent my article that I wrote last summer that I shared above, and this article below. Then I received an email saying that my article had been accepted and I can now contribute to the DISboards. 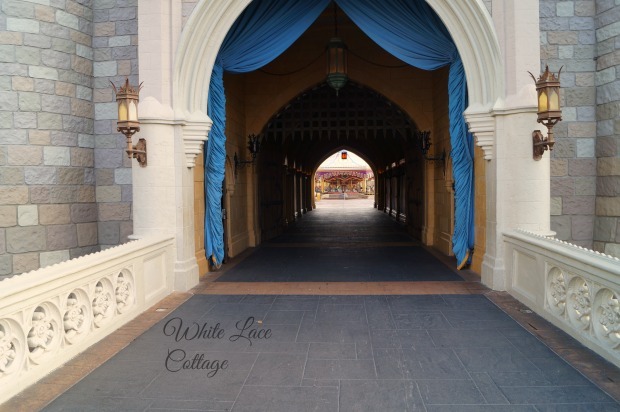 I wrote my first article titled ” Arriving Early At Magic Kingdom” you can read about it HERE. I don’t know why, but I was nervous about submitting my article. Would it be good enough? I never feel like that with my blog, but I really hesitated and asked my husband read it several times before I submitted it. Many months went by and I never heard a thing. But I decided to write another article anyway. I was in the middle of writing and the site crashed! So, I never finished a second article and I have been pretty busy with my blog. This morning I was opening my email and noticed a payment from the DIS. I read it in shock realizing that my article had indeed been published! I don’t know why, but I was sort of freaking out! I still cannot believe I was published on the DIS! If you are a Disney freak like me, I am you totally get why I was so excited! I am going to share a crazy dream of mine. Well I will share two. One will never happen, it’s a crazy silly dream. A dream you can only wish…. I would love to live in Disney world, I could be the photographer, my husband could be a jungle cruise tour guide, and my daughter could be one of the princesses. Okay let’s get back to reality, see I told you I was a Disney freak! I would love to live in or near Orlando in the future. And hey if you are reading this Pete Werner, I would love to work with the DIS boards as in Podcast, or Dreams Unlimited. Remember dreams DO come true. 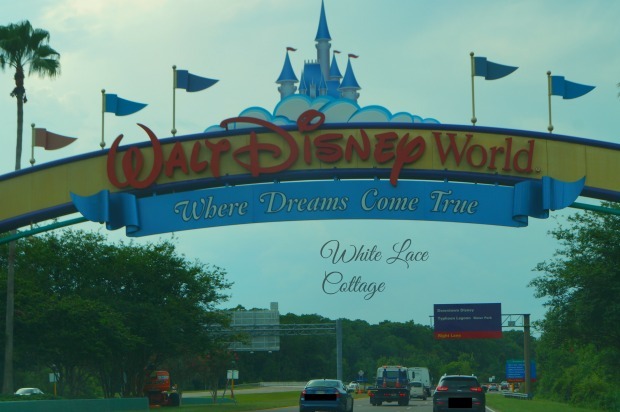 I have always dreamed of going to Disney World! My husband and I wanted to get married there- didnt work out. We wanted to honeymoon there – We got married in Jan 2014, still haven’t had a honeymoon. Oh Tonya I hope you can too.You should check out that DISboard. They have lots of information on saving for a trip to. Even if you are staying at a value resort it’s well worth the money. OMG! I am a Disney-a-holic too! I would love to live there and work there! If I lived in Orlando I would go every week! We haven’t been since 2012 and I’m not sure when we will be able to go again. I am looking forward to going with my granddaughter and soon to be second granddaughter. I totally understand about your love for Disney and am happy to meet another Disney lover! Thanks for the post! Awesome Melanie! Ha so thrilled to hear you love it as much as I do! Hope you can get back soon! I love Disney too. I always wished that Terry could get a job as the fire chief in Disney how fun would that be!!!! We are taking Abby again this May for a week. I cannot wait. Congrats on your article being published. You are a Rock star. That would be totally awesome Kris!!! How fun! That’s the perfect time, it shouldn’t be too hot then. Thank you! 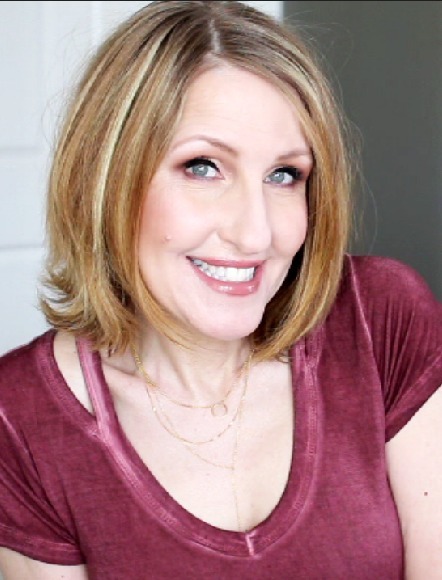 Hi Anne – congratulations on getting your article published! I love the DISBoards, so many fun people and great information for trip planning. I’m actually moving to the area next month and hope to work for Disney in some capacity. It’s been my dream for almost 15 years and it’s finally coming true so never give up! Jonni that is so awesome! Oh my gosh I am so happy for you! I know you will get to work there, please share when you do.